Why not including in your pilgrimage a visit to one of the projects of ATS pro Terra Sancta? Visit the our new website about VISITING THE HOLY LAND to found out more! Our visits to projects in a snapshot. Tours last from 1 to 4 hours. In Sabastiya (near Nablus) a model project has been in operation for several years, focusing not only on preserving the archaeological park – among the most interesting in Samaria – but also on encouraging the participation of the local community. You will visit the archaeological treasures of Sabastiya – including the tomb of John the Baptist that the tradition locates here; you will taste a wonderful, typical Palestinian meal prepared by the women of the village; and you will the locals in charge of heritage restoration. 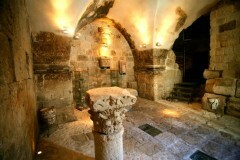 A tour of the Christian Quarter in the Old City of Jerusalem. 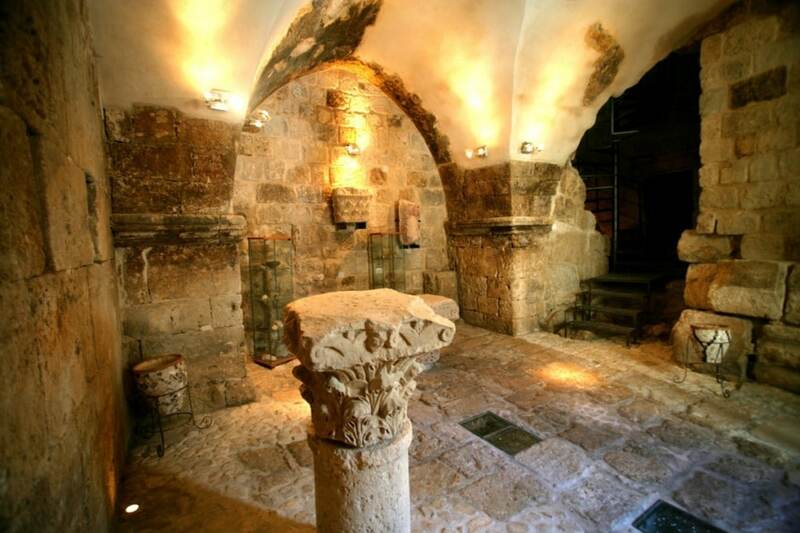 While passing among the houses, terraces, roofs and workshops you will have the opportunity to understand the difficulties experienced by the Christians who live just a few steps from the Holy Sepulchre. 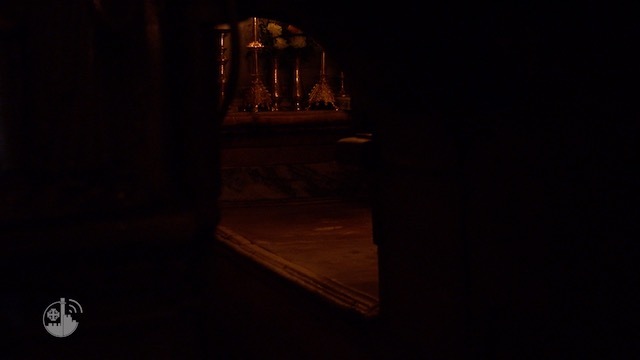 An itinerary for deepening one’s understanding of the history of the Franciscan presence in this land through the rich heritage acquired over the centuries by the Custody of the Holy Land. You will be guided by young archaeologists of Franciscan friars in charge of the Custody’s collection. In Bethlehem we support to the weakest elements of the population: children, young families and the elderly. We will take you to visit the Franciscan schools, the home for the elderly managed by the sisters of the Antonian Charitable Society, and the Catholic Action Center.